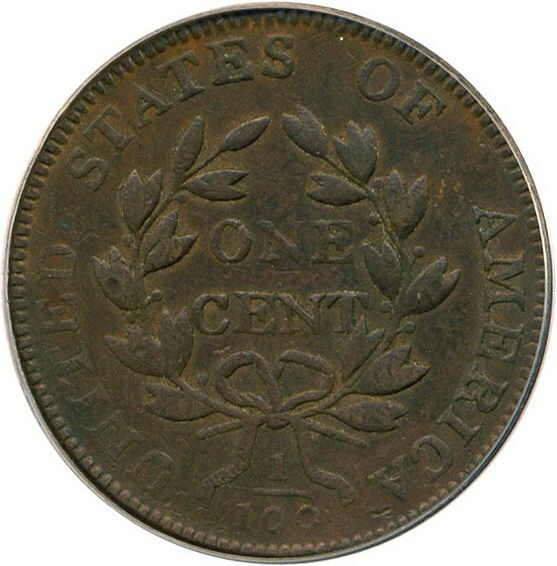 Closed On: Monday, November 23, 2009 3:01 PM. 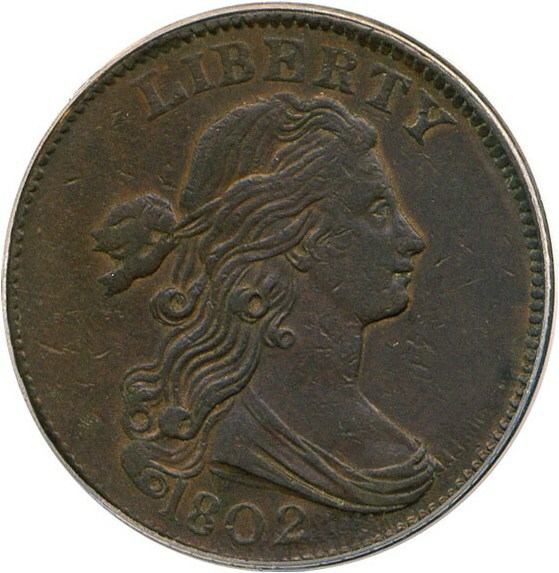 A choice AU example of this early draped bust large cent. 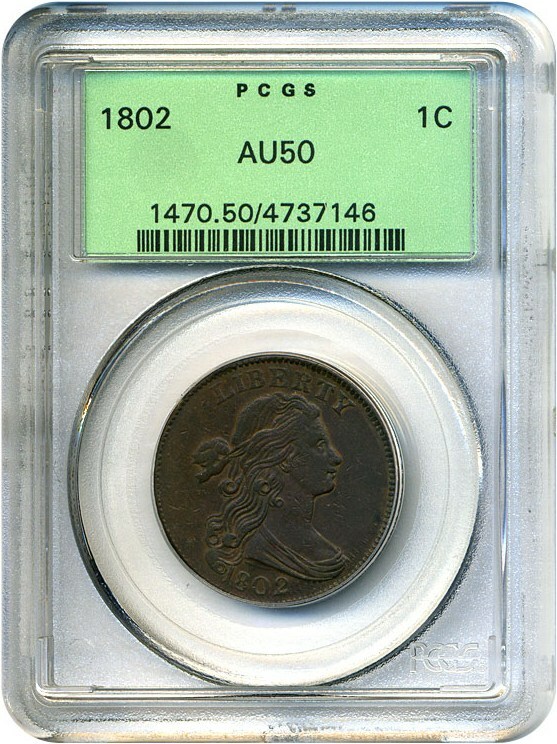 Housed in an old green-label PCGS holder, this coin has even brown coloring and sharp details for the grade.